All of the these books share a common trait: they are unputdownable! A charming story. What a wonderful narrative about women coming together and supporting one another. 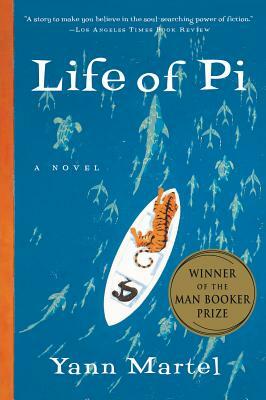 A strong character-based story with civil rights strife as its background. Very strong and inspirational. I miss the Pink House and the bees. Shares the enigmatic atmosphere of Henry James’s Turning of the Screw, one is never sure if its malevolent spirits or madness responsible for the goings-on at the dilapidated mansion, Hundreds Hall. Frightening either way. It may not change your life or convince you of the presence of god but this story will move you if only for the sheer beauty of the storytelling and the presentation of fortitude in the face of death. HIGHLY RECOMMENDED. 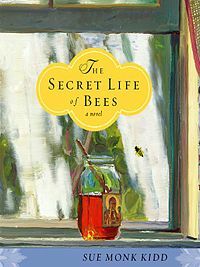 Not surprising that it won the Man Booker Prize. Like reading a Frida Kahlo painting! It was magical. 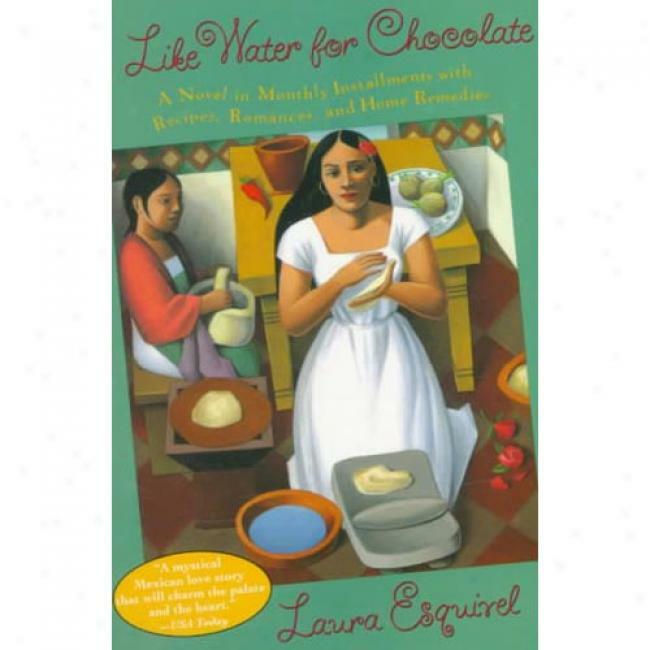 The Mexican culture with its intermingling of cultures, the pre-Columbian indigenous people with the Spanish colonists, influences their storytelling. It is vibrant, passionate, and dreamlike. A lovely quick read. Cornwell does it again! 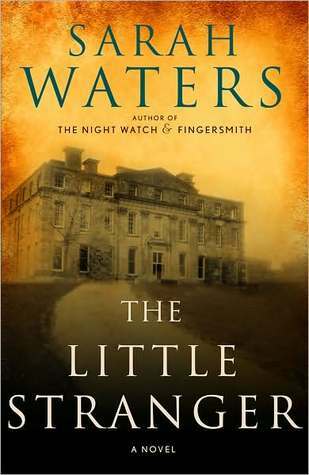 By far, one of the best historical fiction writers out there. 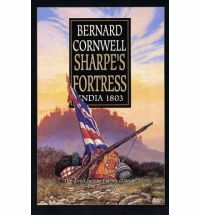 Richard Sharpe is a well-rounded character set amongst a colorful and vivid historical backdrop. Cornwell certainly does his homework. In the midst of my beach reading I opted for something more serious, a history book. 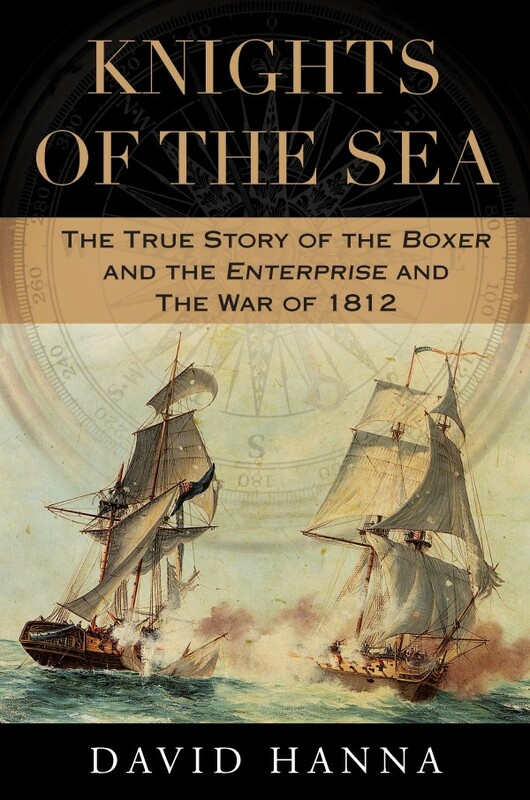 Knights of the Sea: The True Story of the Boxer and the Enterprise and the War of 1812 stands out amongst history books in that it was a page-turner. David Hanna has the gift for making history come alive, there is not a dull moment throughout the narrative. The War of 1812 is not a greatly understood war, aside from certain high points like the British burning Washington, the USS Constitution’s defeat of the HMS Guerriere, and the Battle of New Orleans I did not know too much about “Mr. Madison’s War.” This book clearly states the reasons for the war (impressment of American sailors and expansion of American territory) while focusing on two captains of the American and Royal Navies and how their destinies came together in one sea battle fought off the coast of Maine and the brotherhood and genuine respect of sea-going men. It was a war that the fledgling United States had no business declaring and that Britain, amidst their war with France, underestimated. Highly enjoyable book from which I gained much knowledge. It reads like fiction and presents history as powerful and vibrant.